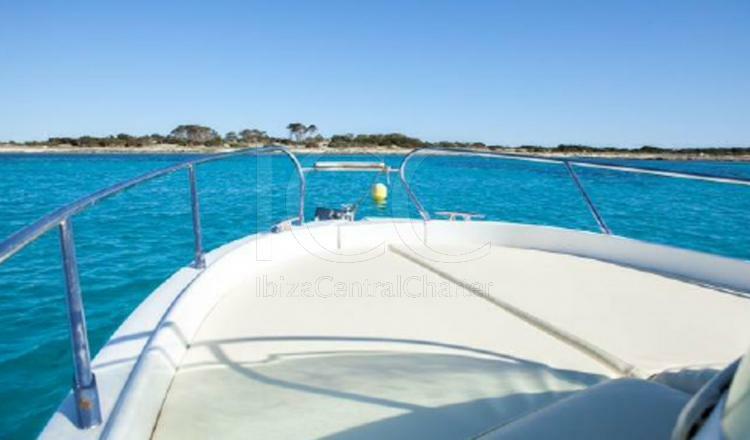 Key Largo 22 mooring in Ibiza Nautic Club is a perfect balance of sportsmanship and space. 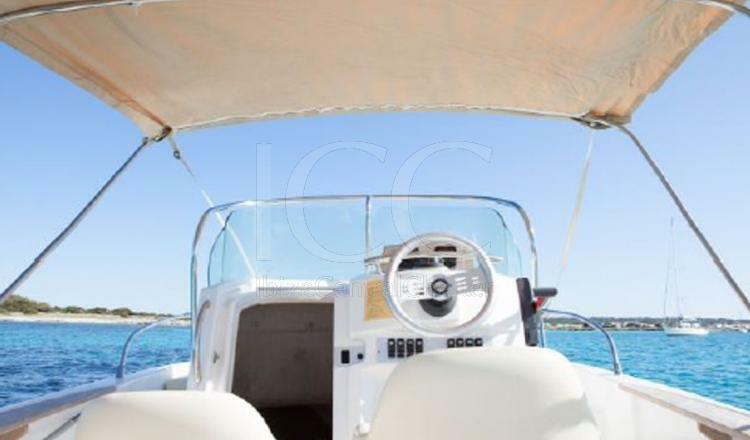 The Sessa Key Largo 22 with a length of almost 7 meters provides space for a maximum of 8 passengers. 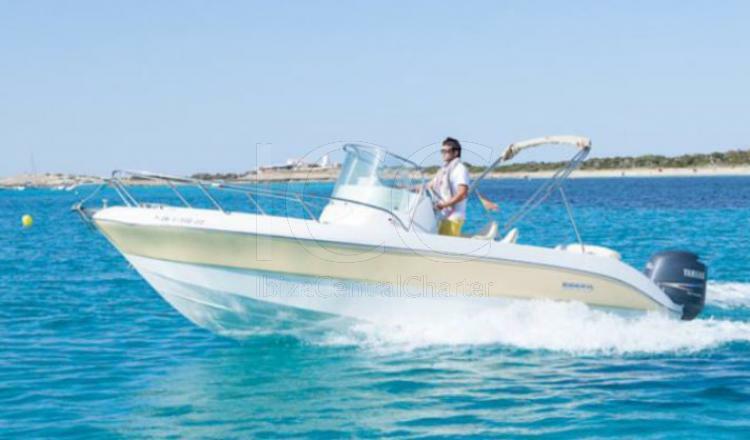 It has a 100Cv motor and lends itself perfectly to fun leaks in the open sea or long walks along the coast. Its large bathtub is equipped with all the necessary amenities to make a day of sun and beach an unforgettable experience. 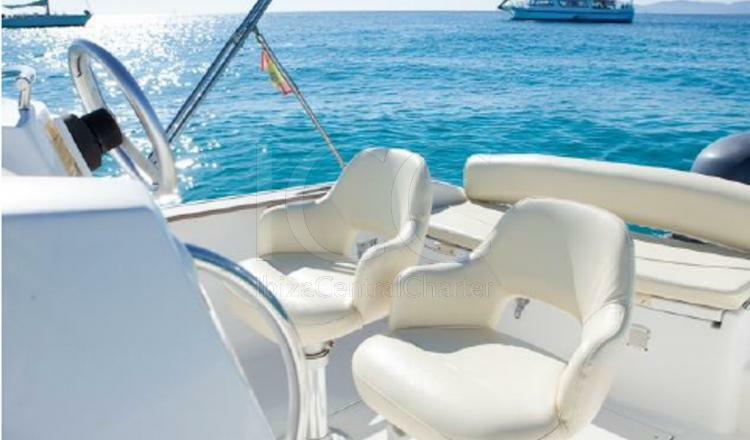 It has space for two people in the government seat, while if there are more passengers can relax in the large sundeck of the bow and enjoy the sea views or relax on the aft sofa. And if at any time you need a break from the sun you can enjoy the comfortable cabin with a double bed. 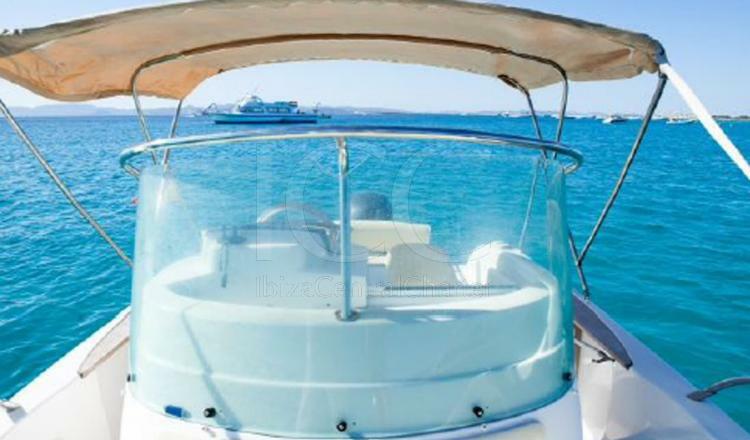 This motorboat is one of the best choices to enjoy a vacation in the best company sailing the Mediterranean Sea.